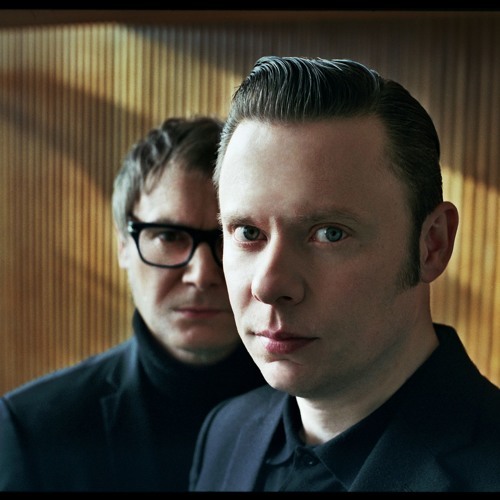 Hooverphonic is a Belgian band founded by Alex Callier and Raymond Geerts. They became triphop icons when they released their first album 'A New Stereophonic Sound Spectacular' in 1996 and their second album 'Blue Wonder Power Milk' in 1998. With the single 'Mad About You' of the third album 'The Magnificent Tree' they conquered the world. In 2016 Hooverphonic releases 'In Wonderland', their first multi-vocalist album with a variety of eclectic sounds blending the typical Hooverphonic strings with new electronics.